Not sure why I didn't take a photo of both of them together but I cant go back now. 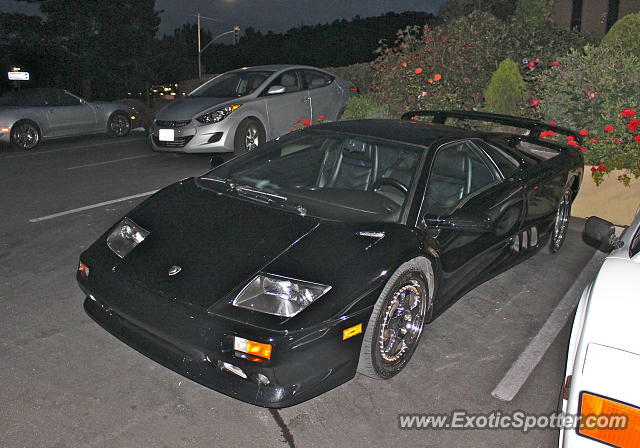 saw this Diablo next to a Countach in a crappy hotel parking lot Friday night of Monterey Car Week. yes and you cant forget the Hyundai Elantra! And a Maserati Gransport Convertible.